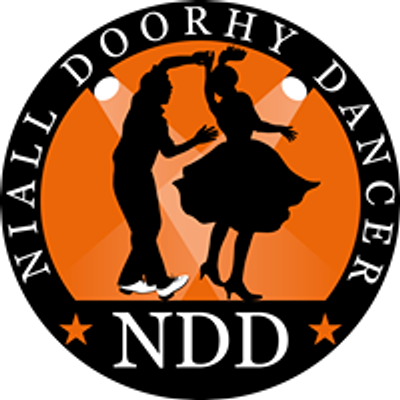 I'm delighted to announce a 4- week Jive Course starting on Sunday, March 24th at THE SCOUTS DEN, RENMORE, CO GALWAY. 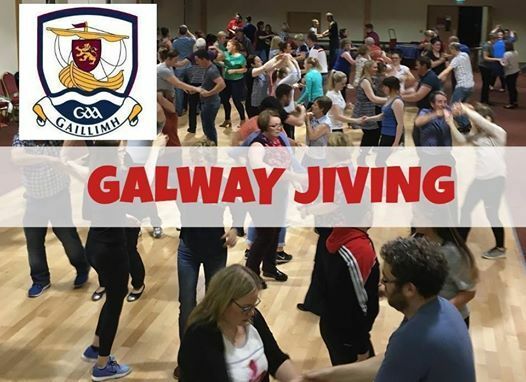 This 4-week jive course runs Sunday, March 24th, 31st and 7th, 14th of April 2019. 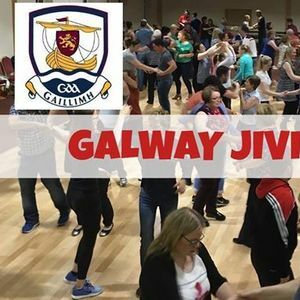 During this course, I will take you from an absolute beginner in Jive to learning up to 8 different moves taken from my best seller DVD "Let's Jive". Ladies treble spin and many more. (2) And the name of location "RENMORE"
Note - Booking essential as places cannot be guaranteed by just turning up.